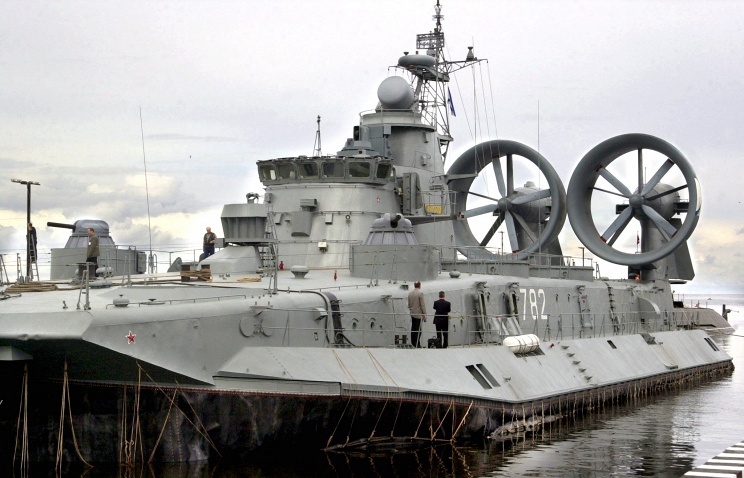 “The Morye shipyard that designed these Zubr vessels is a Russian plant, so, naturally, the task is to fulfill this contract — the contract that had been signed between Ukraine and the People’s Republic of China,” Sevastyanov said. 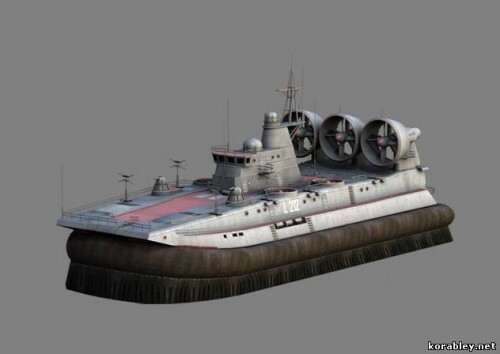 Russia will resume construction of small amphibious hovercraft of project 12322, the delegation of “Izumrud” (part of “Morinforsist-Agate”) said on Wednesday at the 13th International Exhibition of aerospace and naval industry “LIMA-2015″. “We have received a preliminary application for the creation of seven sets of multi-function integrated fire-control radar “Bagira-M”, intended for these vehicles,” the source said. 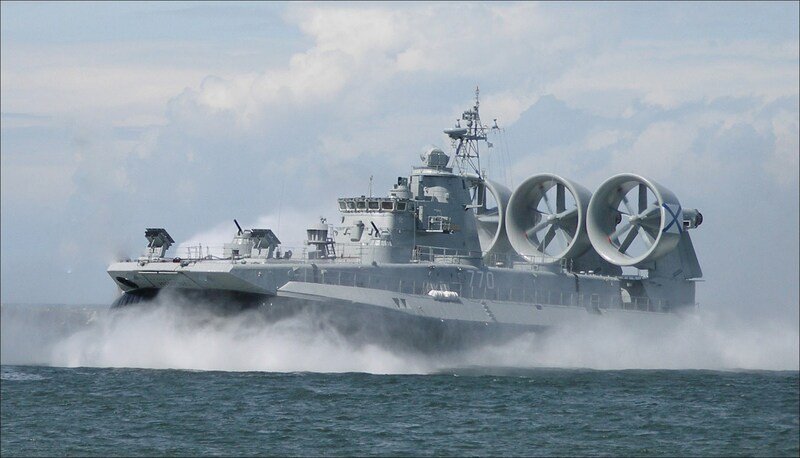 Construction of landing crafts with air cushion of the project “Zubr” may be renewed on the basis of the shipyard “More” in Feodosia, the Minister of Industrial Policy of the Republic of Crimea Andrey Skrynnik said on Monday. Ships of the series “Zubr” since Soviet-era were made only in Feodosia and at CMKB “Almaz” (St. Petersburg). They are designed for landing on unequipped coast and fire support. The ship is capable of carrying three main tanks weighing up to 150 tons, or 10 armored vehicles and 140 marines. In Crimea there are six industrial and three scientific institutions related to the defense sector. Near Sevastopol there are 11 such industrial enterprises. They will all be re-registered by the end of this year, the minister said. 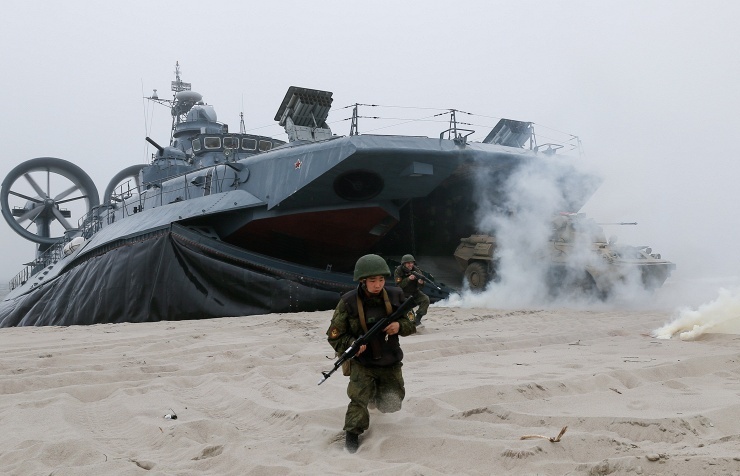 Along with getting a license, it will allow the defense plants and shipyards of Crimea to independently carry out military and civil orders.